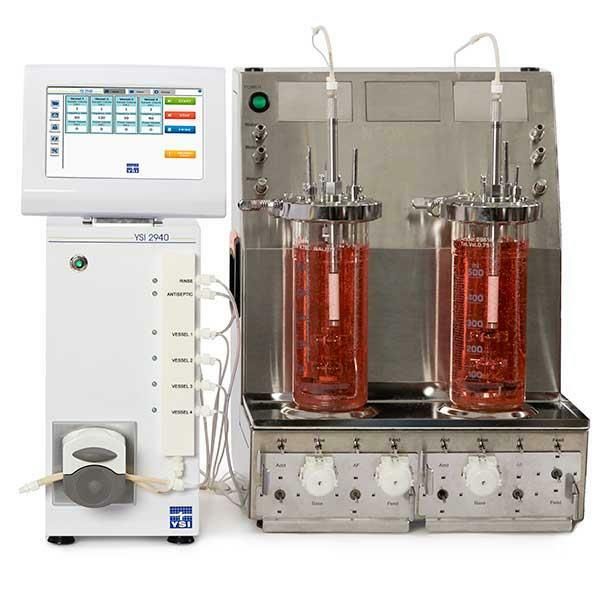 YSI Life Sciences products provide measurement solutions for clinical, industrial, and research applications. YSI pioneered enzyme electrode technology for whole blood glucose measurements and further developed that technology for many clinical and industrial applications including bioprocessing & online monitoring and control, food & beverage, biofuels & renewable energy, and medical research. For more information, please visit the YSI Life Sciences website. If you are interested in a product demonstration please fill out the contact form below. 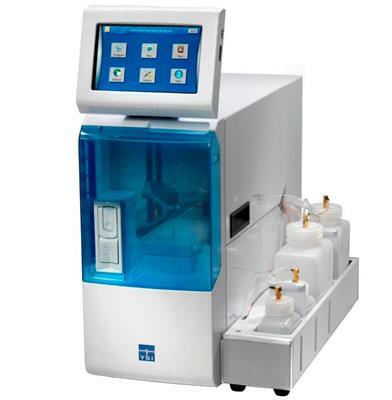 To purchase consumables and reagents for your YSI analyzer, please visit our online store.